Collingham welcomes students from around the world. 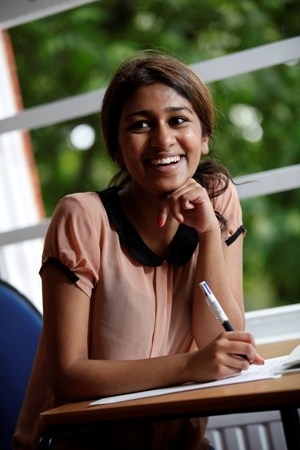 Students are supported throughout their time here by their Personal Tutor, who makes sure that students are happy and progressing well with their studies. The Pe rsonal Tutor can give advice and information about most personal and academic matters. International students have mandatory English classes of up to 8 hours per week. All students are prepared for the IELTS test, which is required for university entry. Because numbers of students from each country are quite small, English is commonly spoken between students from different countries.